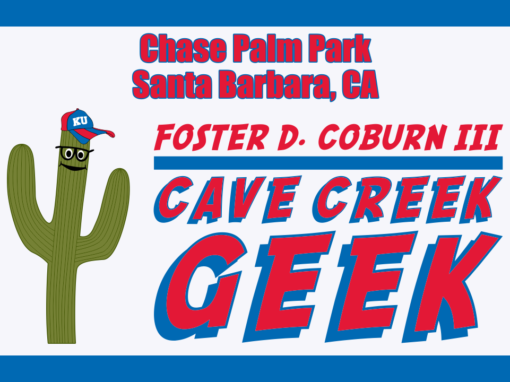 The Cave Creek Geek was told to walk the plank and he headed to the end of Sterns Wharf in Santa Barbara, CA. This large pier has a number of merchants and even quite a few parking spaces. One of the Geek’s concerns being near Los Angeles was the appearance of a Sharknado. Whew, good thing the big one hit the Santa Monica Pier and the Geek was unscathed.